Image Courtesy Island Def JamThe-Dream has announced a release date for his new Crown EP. Led by the single “That’s My Sh**” featuring T.I., the project is scheduled to arrive April 14. 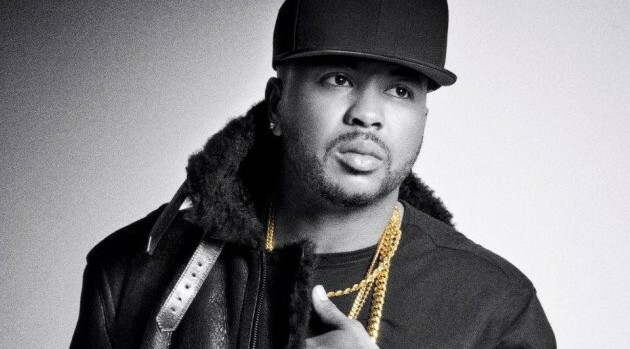 It’s The-Dream’s first release since leaving Def Jam and launching his own label, Contra Paris, in conjunction with Capitol Records. Later in the year, the singer plans to release Jewel, which will also include contributions from his production partner Tricky Stewart.